Happy new year everyone! Thanks to all our customers for your support again in 2017 – we wish you all the best for a happy and safe 2018. We are back to work at full capacity this week (our fantastic techs took turns on call over the break to attend to emergency call outs – thanks guys). 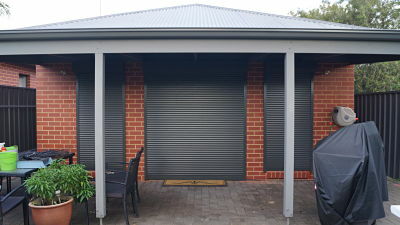 If you have problems with your roller shutter call us on 84473443. We still have appointments available this first week back, so give us a call. 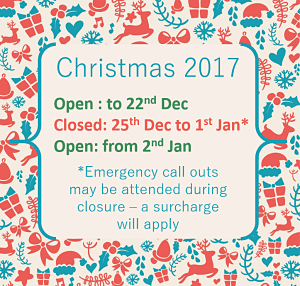 We are closing for the week in-between Christmas and New Year, but we will be available for emergency call outs over this time (a surcharge will apply). 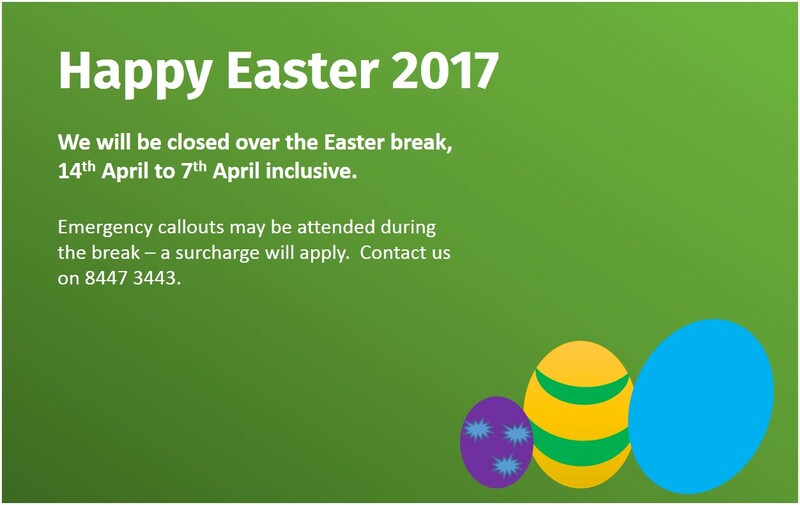 If you require assistance over the break please call us on 84473443. Thank you to our fantastic customers for a great year – we wish you all the best for a safe and happy Christmas and New Year. 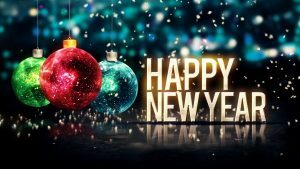 We look forward to helping you again in 2018. We will be publishing our Christmas/New Year working hours shortly; it looks like we will be able to assist with roller shutter repairs throughout the holiday period again this year! We may still also be able to install new roller shutter installation in Adelaide prior to Xmas this year; contact us by the end of this week and we will see what we can do to have your shutters installed by December 24th! The festive season is rapidly approaching – as is our cut-off for new roller shutter orders. Wait…did you know we install new roller shutters? We do! Four of our customers know this too, and have lodged their orders this week for new roller shutters in Ferryden Park, Richmond, Thebarton and Dry Creek. They will enjoy the privacy, security and climate control that roller shutters afford in time for Christmas! If you’d like to join them and show off lovely new shutters to visitors these holidays, please contact us asap to get a free measure and quote – all orders need to be in by 4th December to guarantee installation before Dec 24th. the office will be in touch with your quote within a couple of business days. What are you waiting for? 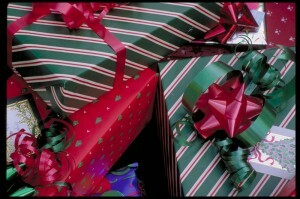 Get in touch with our elves today on 84473443! TRSRC – Helping babies sleep! We recently got some feedback which has turned out to be one of my favourite testimonials of all time: a Mum thanking us for helping her baby off to the land of nod! We recently installed a roller shutter to the nursery window for new Mum Janelle, and she has been very happy with the near-total darkness the shutter provides, even at 1pm in the afternoon. 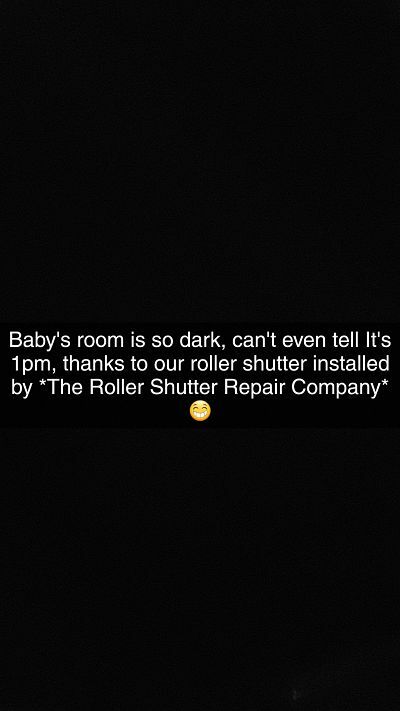 Thanks for the feedback – we love to hear how our shutters are making people’s lives better (and it doesn’t get much better than helping newborns sleep)! 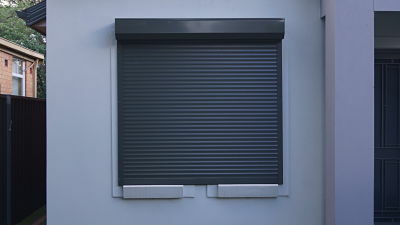 If you have a bub or are expecting and like the idea of the quiet and darkness a shutter can provide for naptimes, call us on 84473443 for a free quote on a new roller shutter today. Close the window before closing the roller shutter. It’s officially a trend; this week we’ve been called every single day of the week to fix a roller shutter that has been closed onto an open window! Homeowners with awning windows (windows that open outward, as opposed to sliding open) run the risk of damaging their motorised roller shutters by accidentally leaving an awning window too far open and then trying to close the shutter. 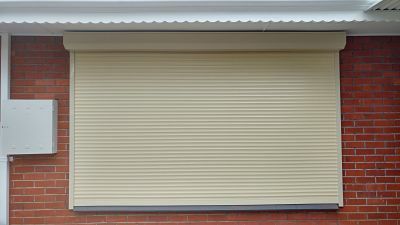 The open window will obstruct the roller shutter and prevent it from closing. If this happens, stop the shutter motor as soon as possible – more damage is done the longer the motor is left running. Same if the shutter is closed onto any other obstruction, e.g. a broom handle. Once the obstruction is removed, be wary as the curtain may fall down at high speed. If there are any funny noises or the shutter refuses to open/move afterward, it’s time to give us a call on 8447 3443 for advice or a free quote to repair. leave the windows open through the summer months (winter too if you’re brave!) to just short of where the roller shutter passes down. This gives you the benefit of air circulation without having to judge the distance every day. if you have a remote control for your shutter and you’ve opened the awning window right out, remove the remote control from its cradle and place the remote near the open window. Then when it’s time to close the roller shutter – you’ll have to find the remote by the window before you can close the shutter, jogging your memory that the window is open and needs to be closed!